Welcom to Total Beauty Room Cutiem! 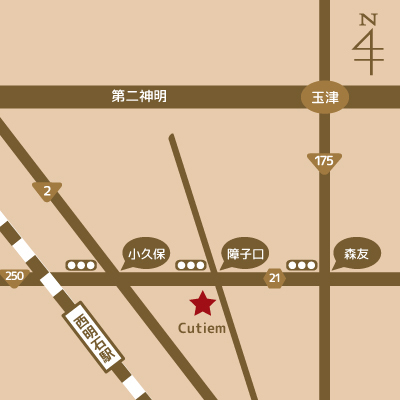 © Cutiem（キューティーエム）. All Rights Reserved.